We provide turnkey cleaning solutions for savvy property owners & businesses in Mammoth Lakes, California. You have enough to worry about. 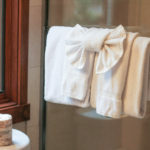 Let us worry about taking care of your guest, client, business or home. Since 2003 we’ve been taking great care of our guests and receiving amazing reviews for our business & our partners. 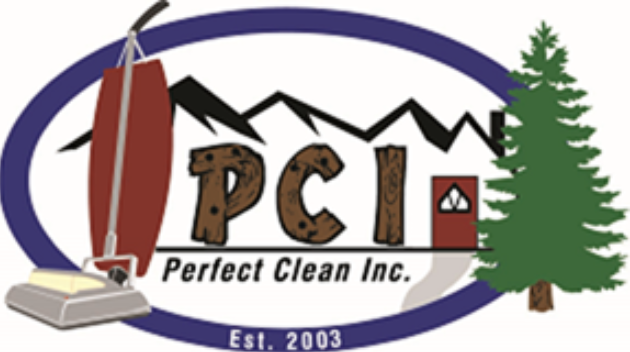 Perfect Clean Inc. is the industry leader in Mammoth Lakes. Our clients have no doubt that they're our #1. Keeping everything running smoothly for you is our top priority. 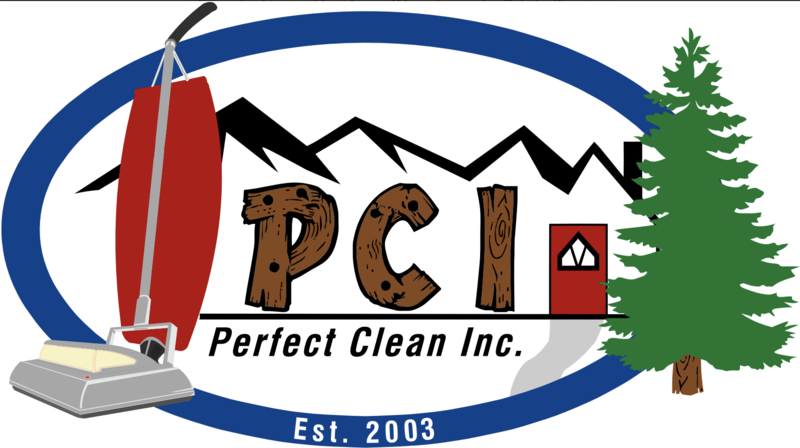 Perfect Clean Inc. is proud to be family-run. Our staff works well together to deliver you the best service and cleaning. Our staff members work efficiently and with attention to detail. Rest assured that you're in good hands. We all grow when we work together. We love helping our clients grow their businesses. We don't conform to mountain time or mountain reliability. 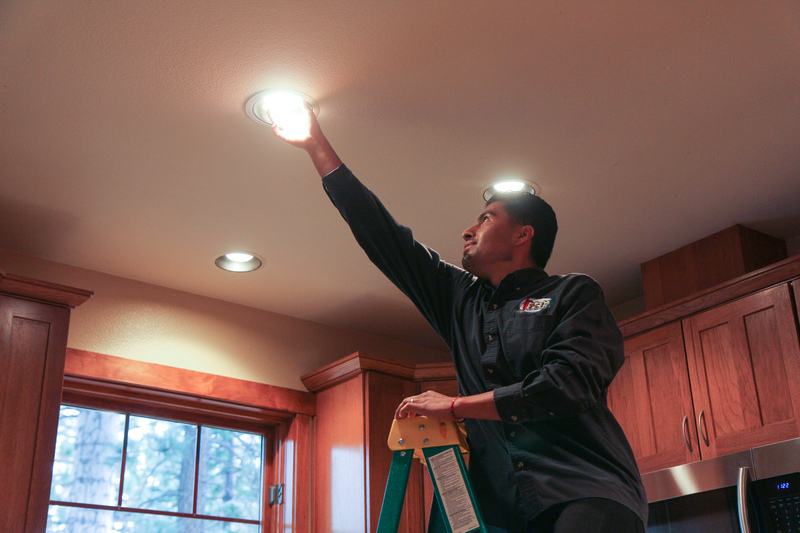 We get the job done and leave you with no worries. Our services can be customized to whatever you're looking for. No job is too small or too big for Perfect Clean Inc. Perfect Clean Inc. provides peace of mind for your vacation rental business. We’re in this together to ensure a great guest experience. You have enough to worry about as a business owner. Let us do the heavy lifting of keeping your customer-facing areas in tip top shape. Don’t spend your precious free time doing the dirty work. We offer full service cleaning for residential properties for Mammoth Lakes locals. Your job is to close the deal. Let us take care of getting the property in order before and after open houses, for photos or during changes in ownership. We have your back -- we handle everything. If you're looking for a true turnkey solution for your vacation rental, real estate turnover, business or home cleaning, we'd love to talk. Give us a call.